There are only three more opportunities to own at Aviara. 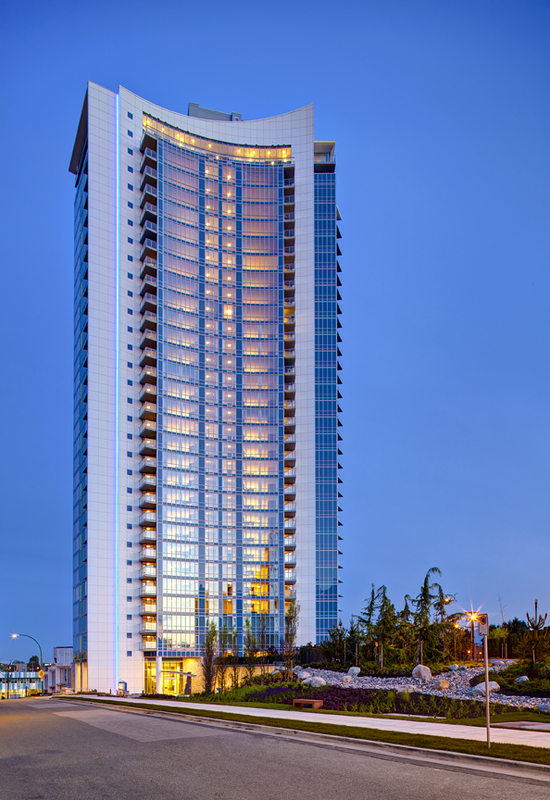 This iconic, Burnaby high-rise has been turning heads since we opened it’s doors in last summer. Discover the remaining move-in ready homes by visiting the in-building presentation centre located at 2608-4189 Halifax Street in Burnaby or by visiting their website: Aviara in Brentwood.